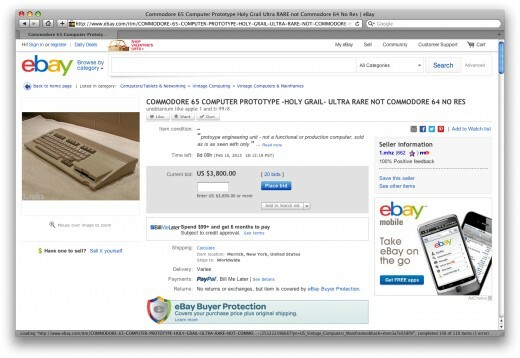 Now the Commodore 65 really is an ultra-rare machine from the same company that gave us some of the most classic pieces of hardware in the 1980's. 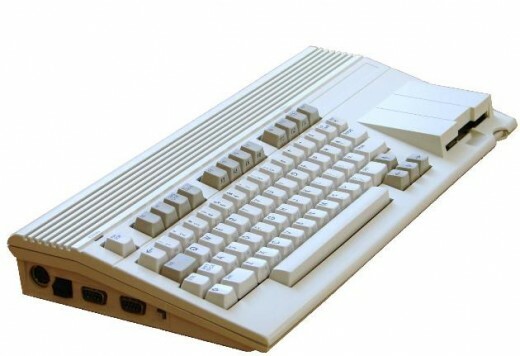 Commodore planned to market the C65 as the successor to their ultra-popular Commodore 64, but ultimately decided to pull the plug on the machine due to the huge success of their fantastic 16-bit Amiga computer. Consequently C65's are exceedingly rare. making them worth quite a lot of money. A small fortune in fact. What does a Commodore 65 look like? 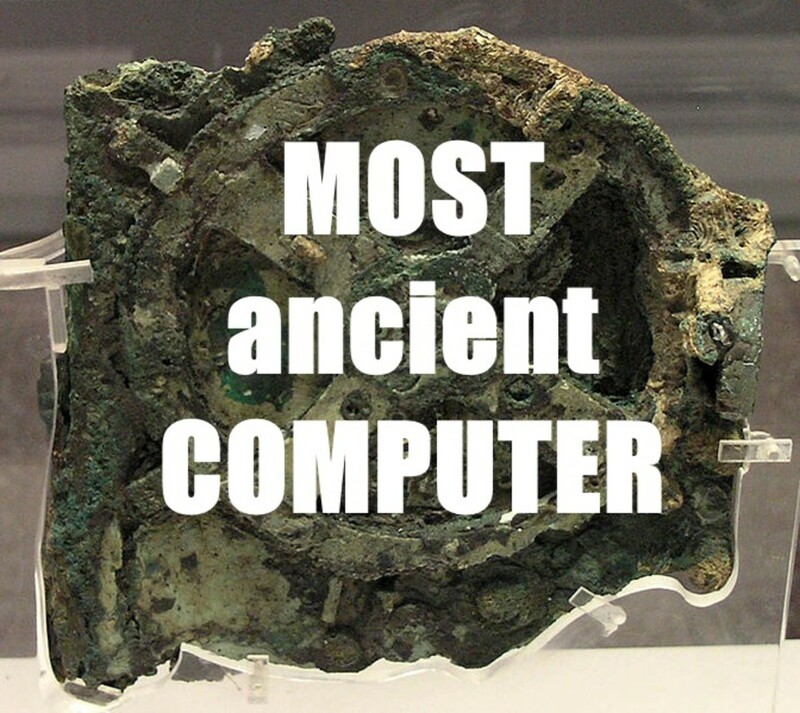 This computer is a machine that is now pretty much regarded as 'vaporware'. For some reason, towards the end of 1990 Commodore decided to design and create a successor for the already hugely popular C-64. By 1990 the C-64's star (like all of the other 8-bit machines) was on the wane as the more powerful 16-bit machines took hold of the home market. 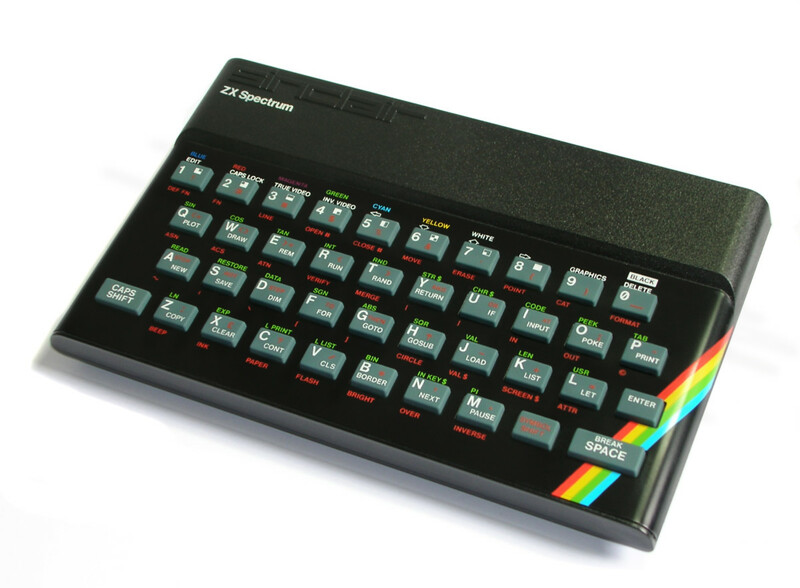 Despite this (perhaps they saw what those folks over at MGT were doing with the SAM Coupe) they worked on a prototype called the 'C64 DX' before settling on the moniker 'C65'. 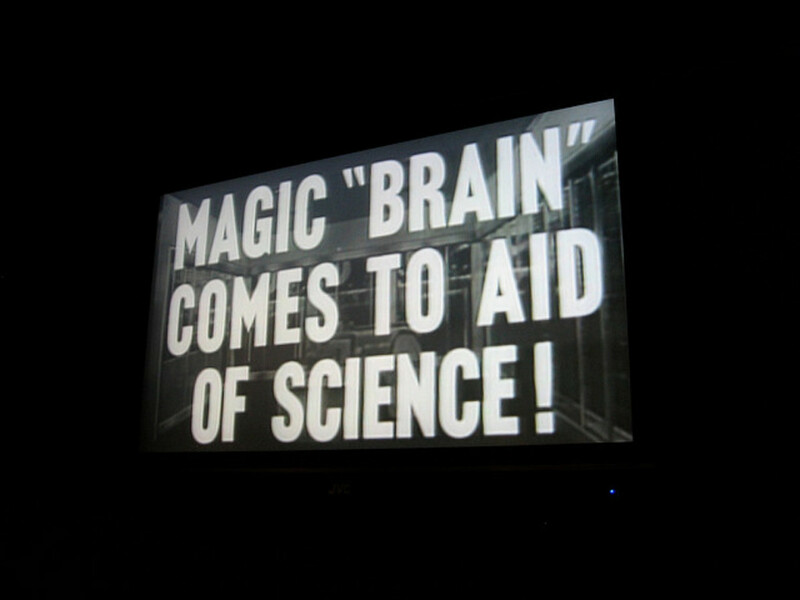 A great new processor was fitter which was a DMA/Blitter. This chip could be programmed with a list of instructions to copy or set blocks of memory which was a fantastic feature for assembly programming. 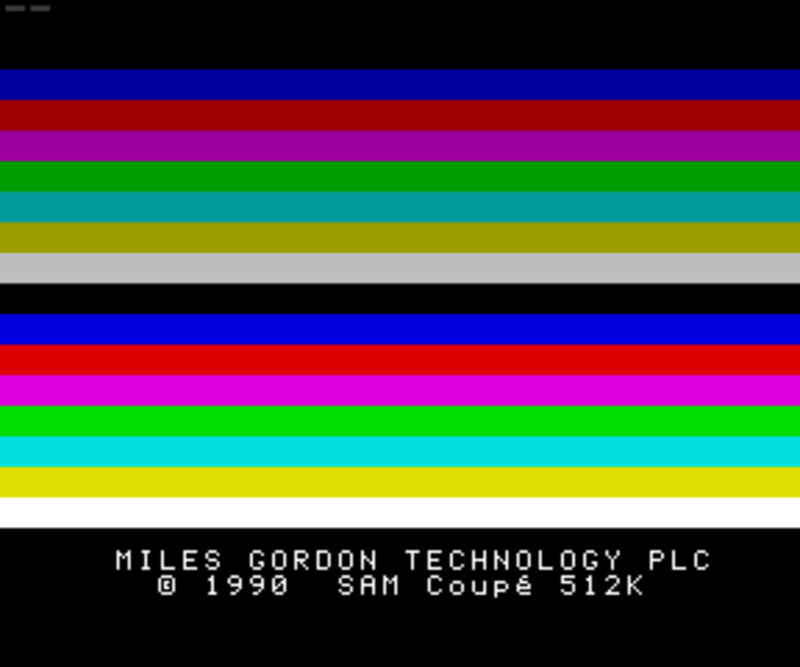 The new graphics mode allowed the machine to be capable of producing 256 colours from a palette of 4096 which was again, pretty impressive. As you can see the design folks as Commodore really put a lot of thought and effort into this machine, and made a real attempt to please their current vast base of users. All of this hardware coupled full Commodore 64 compatibility meant that we would be in home computing heaven right? 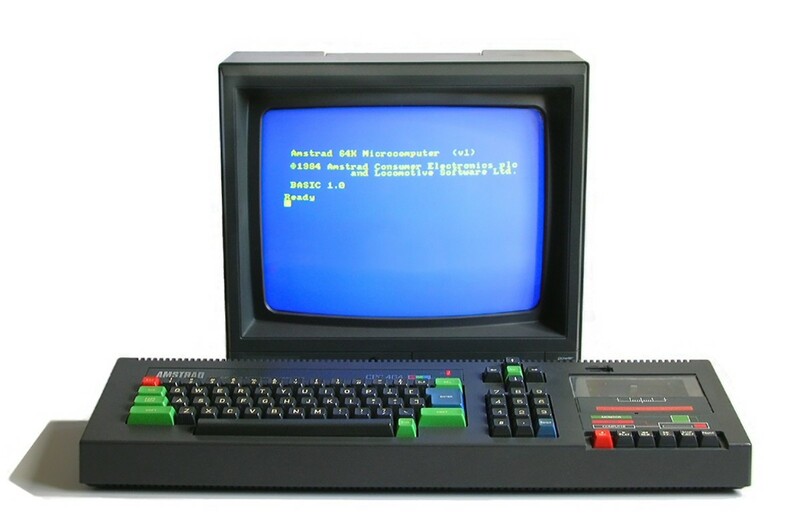 So, this is a machine was designed to be fully compatible with the Commodore 64, but it never fully achieved that aim. A key was available on the keyboard to switch between the two modes (C64 / C65) but unfortunately Commodore could never get the compatibility mode quite right. 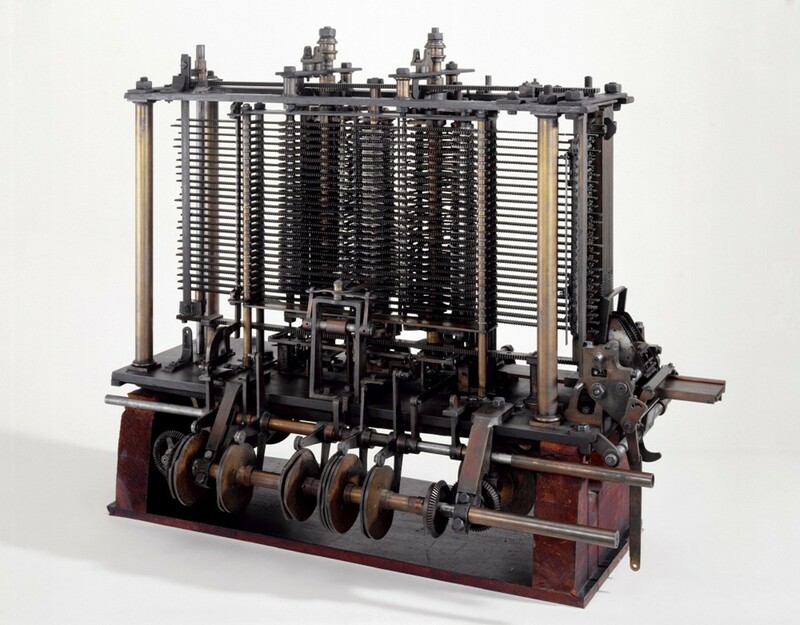 With the technical hurdles looming ever larger and the costs rising faster than the interest rates on a pay-day loan, the development of this machine was halted. On top of the compatibility mode problems, the VIC III controller was not working correctly in the new unit, and production of the unit came to an end. 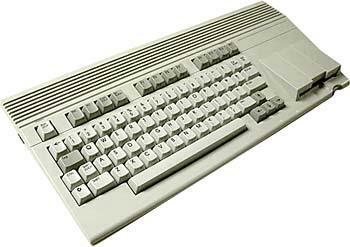 The success of the Amiga (the Commodore 65 outer casing does resemble the Amiga chassis) gave Commodore the comfort level they needed and effectively signalled the end of their latest foray into 8-Bits. 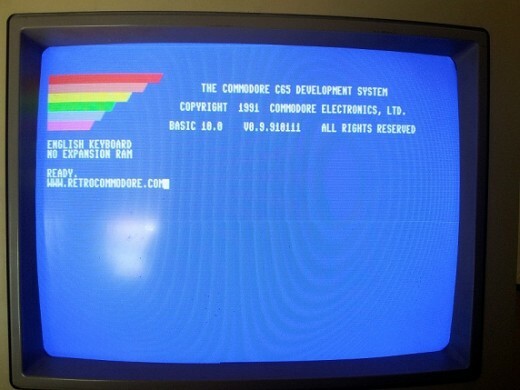 Commodore only produced roughly two thousand units with the 65 moniker, the first ones displaying 'C64DX' on boot up and the later models displaying the 'correct C65'. Due to the low numbers of existing machines these computers are extremely difficult to get hold of. When Commodore went into liquidation in 1994 these prototype units were sold on the open market at very reasonable prices. Whoever picked one of these machines up back then really made a sound investment for the future! I have never actually witnessed any bids at auctions or on Ebay, but I have heard that the final price for these machines can run into a few thousand pounds or dollars! They are an extremely valuable collectors retro item, and I do not know of anyone that owns one of these. Emulating the C65 on a C64 computer! 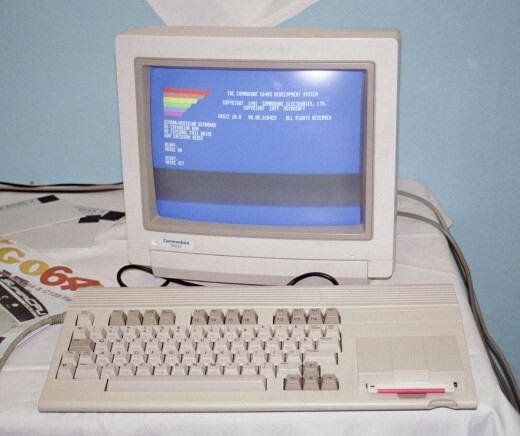 Some lucky blighter has a fantastic Commodore 65 setup! I own one. It does not work as it is missing a few chips. I also have a few prototype and complete keyboards for it. What a shame about your Amiga Ghost32 - I would have cried too! I didn't know about the C65 either, but my at-that-time stepdaughter had a C64--and my first-ever "real computer" was in fact an Amiga (purchased in 1986). 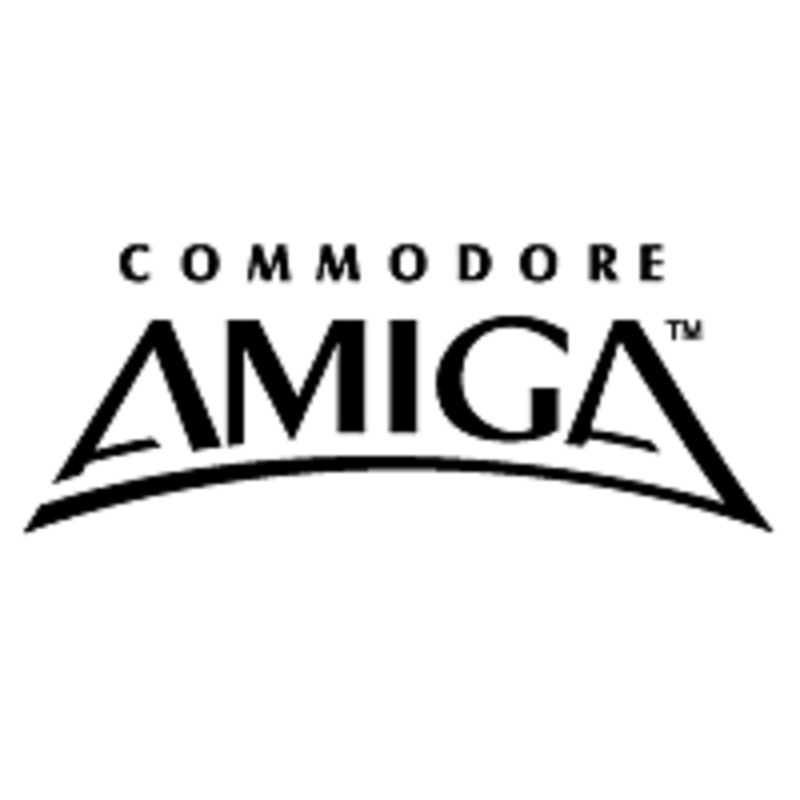 The Amiga was my go-to (and in fact only) machine until I purple-screened it by giving an aftermarket memory upgrade install that wiped it out completely. Cried myself to sleep for a month. Another great retrospect. You got me on this one, I never heard about the C65. Shame it didn't work out. Shame about Commodore in general.